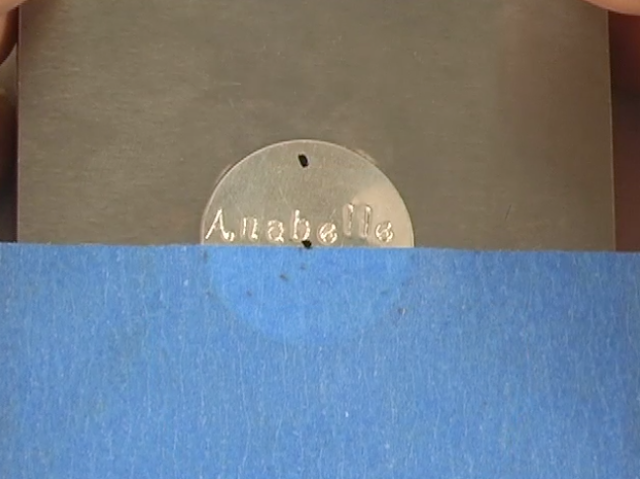 Welcome to the wonderful world of stamping on metal! We are so excited that you are here! 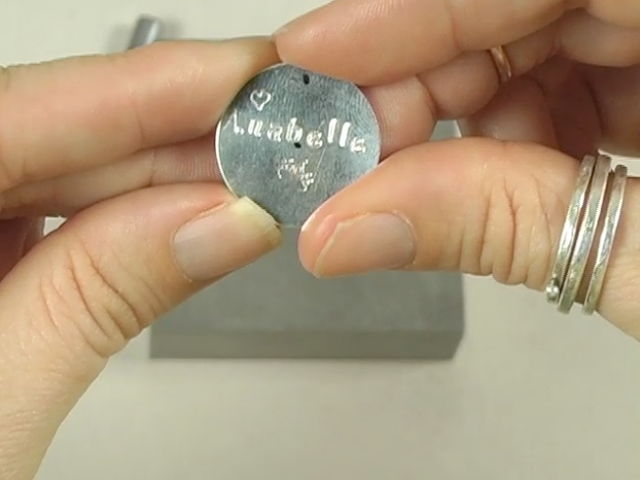 Below are a list of the tools you will need to start metal stamping as well as a step by step tutorial on how to metal stamp. We recommend watching the video for more detailed instruction and tips. 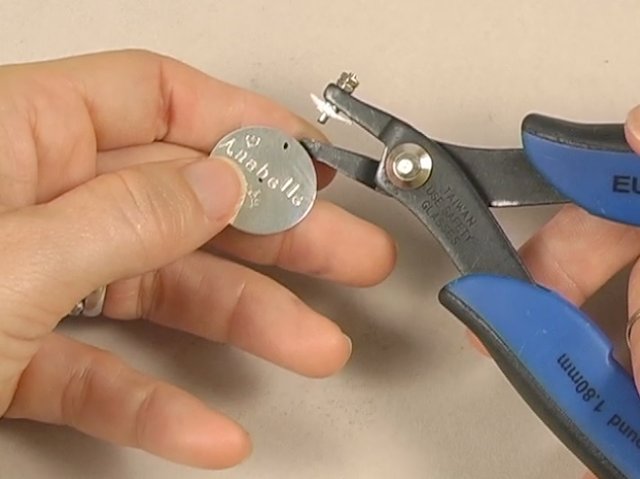 Set yourself up for success by clearing off an area to work and make sure you have the tools you need to work on your metal stamping project. 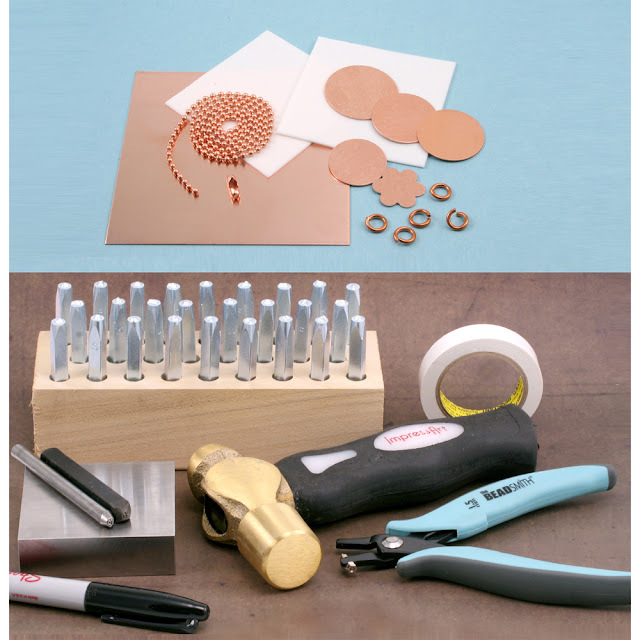 We recommend practicing on a 24 gauge copper sheet. 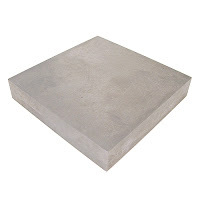 Be sure your bench block is on a flat surface. 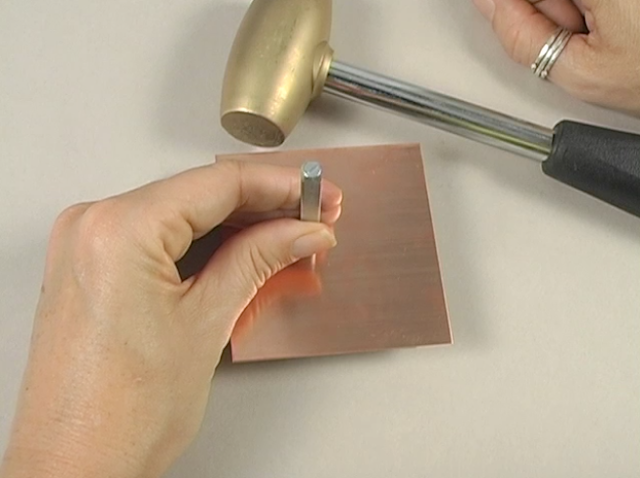 Choose your metal stamp and place it on the copper sheet. Make sure the stamp is facing the right direction and standing straight up. 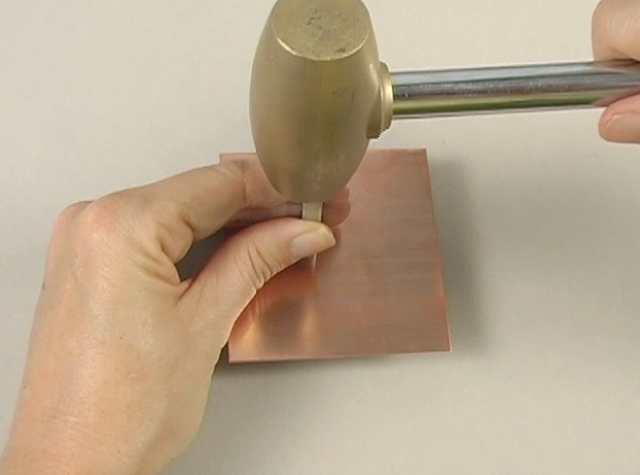 Hold the stamp on the mid to low portion of the stamp to better stabilize it and press it slightly into the metal. Let the weight of the head do most of the work holding the hammer about midway. 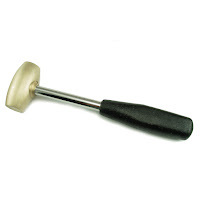 Use your hammer to strike the stamp once. One way to line up your stamps nicely is to use tape. 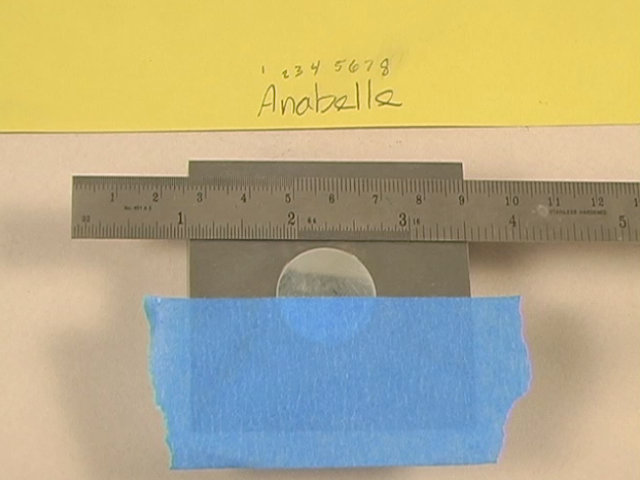 You can gently slide your stamp until you feel the bottom of the letter catch the top edge of the tape. 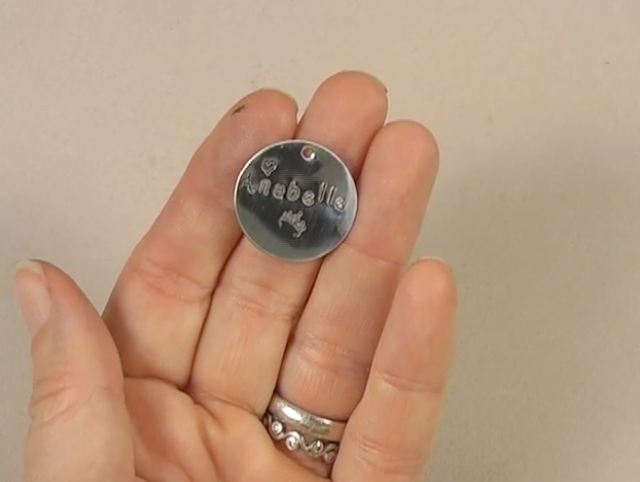 We are going to make a necklace for Anabelle. 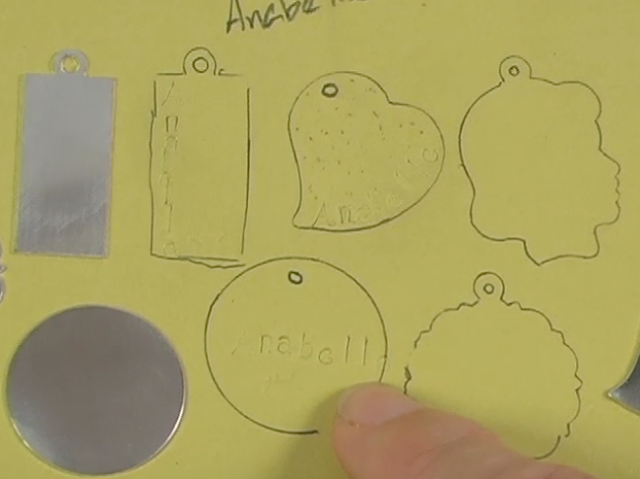 An easy way to plan out your stamping project is to trace your blank on a heavier card stock. 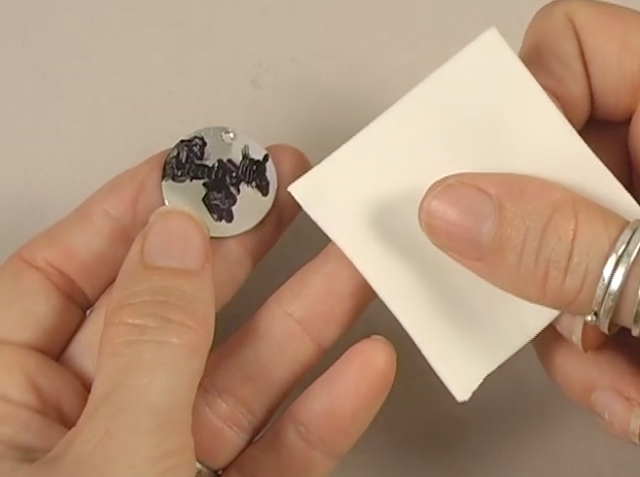 Put that card stock on a magazine, or just flat on your work table (not on your bench block), and you can actually stamp an impression on the paper to see where your letters will land. So you have your idea and you know what blank will work best, now it's time for placement. We recommend writing out the word(s) as spelling backwards can get a bit tricky. We will start from the center and work our way to the right. Then back to the center and work our way out to the left. Use a ruler to find your center and a sharpie to mark it. 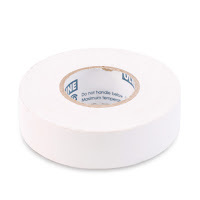 Tape down your blank and get your stamp ready! Go ahead and stamp it out. TIP: When stamping lower case letters that hang low like a "j" or a "y", you will need to drop those letters down a bit too so they line up nicely. Now we add a design stamp, we've chosen the tiara metal design stamp here and added a heart too! Since we are making a necklace we will need a hole in our blank. We've already marked the center when we were centering our letters so we know where to punch the hole. 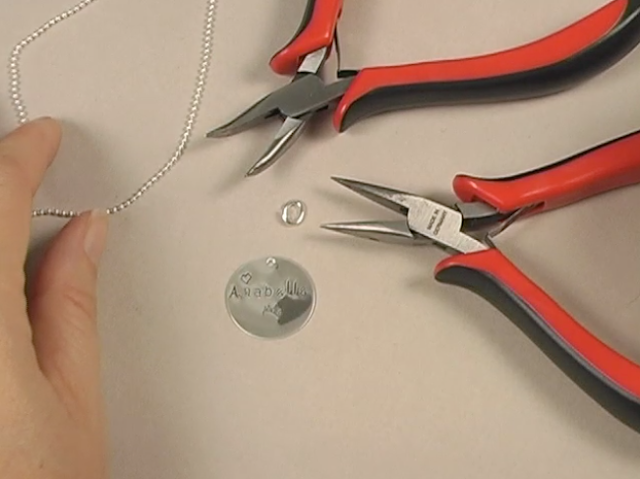 TIP: You may notice the little bit of white paper on the hole punch pliers. 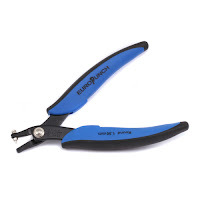 Add a bit of card stock to your pliers to help avoid marring your metal as sometimes the pliers can scratch your metal. 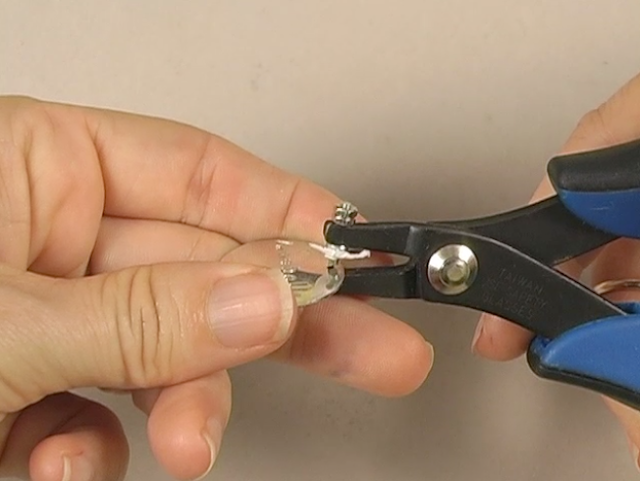 You can hold your hole punch pliers lightly in place while you gently turn your blank to make sure it's placed exactly where you want it before you punch. 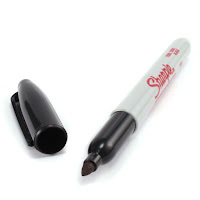 After making your hole, fill in the stamped area with Sharpie. 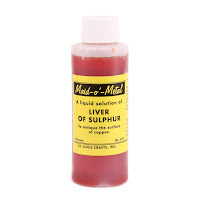 You can also use Liver or Sulfur or Enamel but this is the quick and easy way plus you have all the color options with Sharpie too! This is the fun part because you get to see the fruits of your labor! 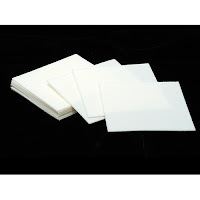 We recommend the Pro Polish Pads because they are quick, easy and do a great job polishing but you can also use super fine steel wool followed up with a polishing cloth to get the same effect. We've used an oval jump ring here because the way it sits, we are less likely to lose the stamped piece if the gap gets slightly pulled opened. Learn how to work with Jump Rings here. 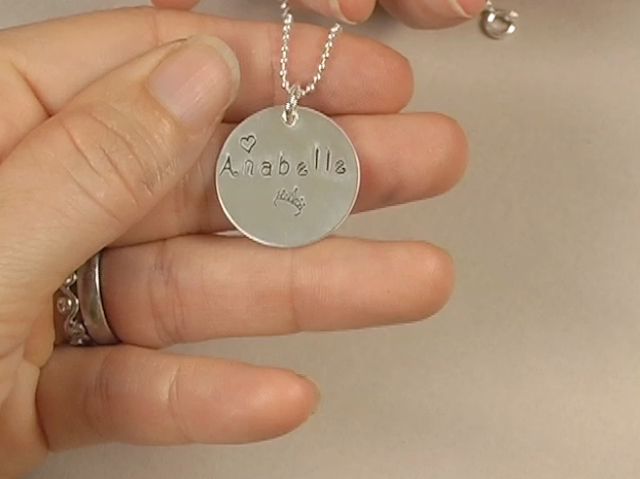 And finally, here is my necklace for Anabelle. A personalized gift that can take about 15 min. to make. We have two kits available to help you get started! 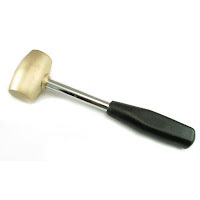 1lb Brass Head Mallet or a 1 lb household hammer. We opted not to include one in the kit because some folks already have one. 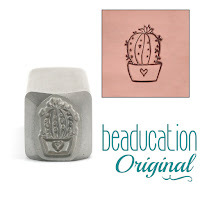 Beaducation Block Uppercase Letter Stamp Set 3/32"
Pair your new kit with some of our Design Stamps! 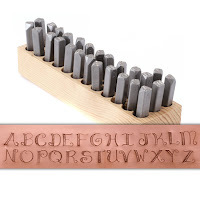 Stamping tools can be purchased separately and are below. 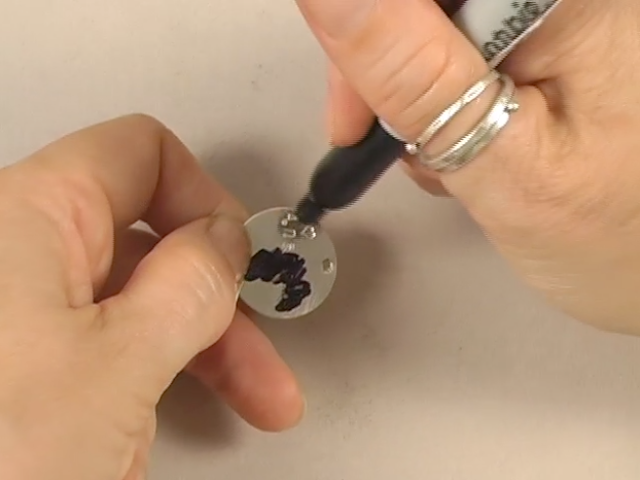 If you have only a few minutes, check out this quick and easy 5 Minute Metal Stamping Tutorial and revisit this blog post if you like. Find our Beaducation Originals here. Find our newest stamps here.